The Mayhems Biocide additive was designed to protect your watercooling system from all kinds of algae or bacteria, in short micro-organisms. 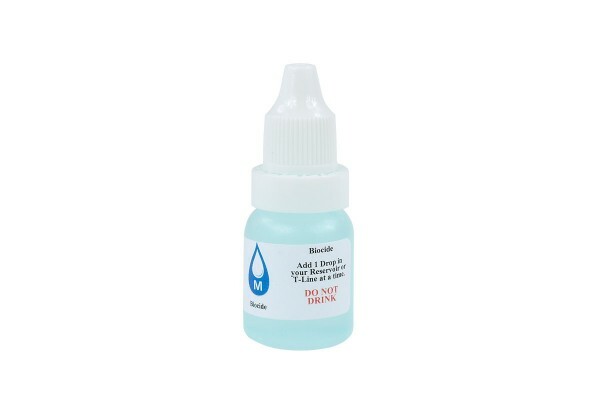 Highly efficient and efficient with a period of effectiveness of up to 3 years this additive protects the coolant in your watercooling system. Important: Despite the exceptional effectiveness of Mayhems Biocide only distilled or demineralized water should be used! Simply give a drop into the coolant, one drop is sufficient for 1l of coolant.